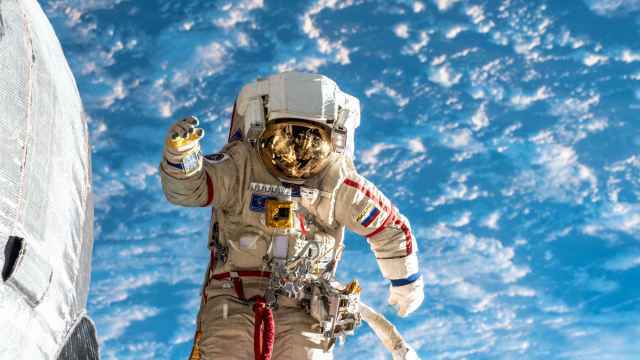 The head of Russia’s space agency has said he supports a separate crew of all-female cosmonauts following anonymously sourced reports suggesting plans may be underway for such a move. The Soviet Union and Russia have sent four female cosmonauts in the space program’s history, compared with 50 women astronauts who have flown with NASA. 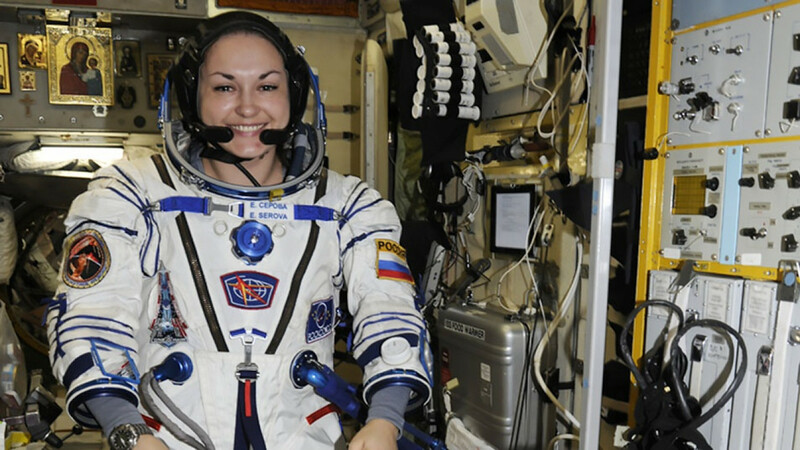 No women were among the eight new recruits hired by the Roscosmos space agency last summer. 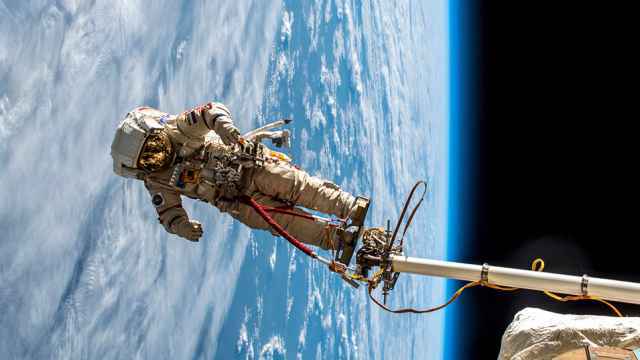 “We believe the cosmonaut corps would look more confident and work more efficiently if the number of women increased,” the state-run TASS news agency quoted Roscosmos head Dmitry Rogozin as saying Monday. Rogozin told the news agency that Roscosmos was “sympathetic” to a targeted search and active engagement with the space agency’s existing talent pool. 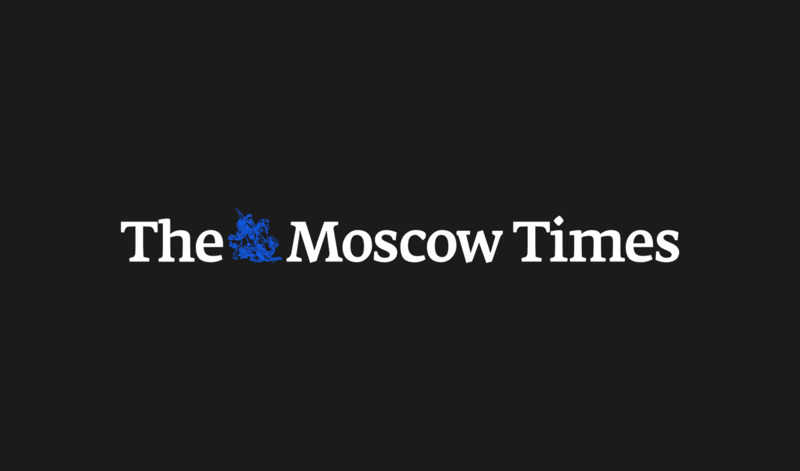 TASS, citing an unnamed source in the Russian space industry, earlier reported on plans to put together a team of female cosmonauts. The head of manned space programs, Sergei Krikalyov, explained the absence of women among the latest recruits as a lack of commitment. “Maybe we simply have a slightly smaller share of girls who want to become cosmonauts,” he was quoted as saying in August. Teachers and scientists will be given priority for the reward, the head of Roscosmos said. 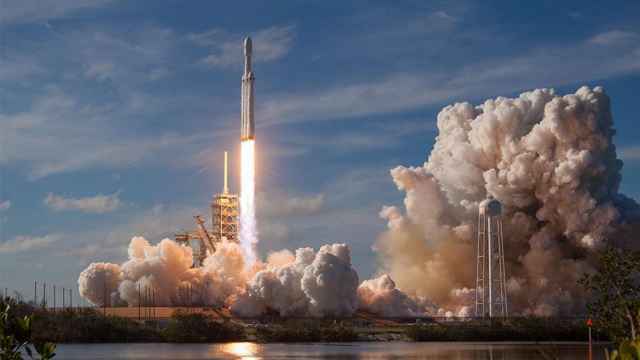 Roscosmos signed a deal with the U.S. space tourism firm Space Adventures to send two civilians to the ISS by late 2021. Russia's reaction to the launch on Tuesday was ambivalent.